Talk about something that will be hard to top! 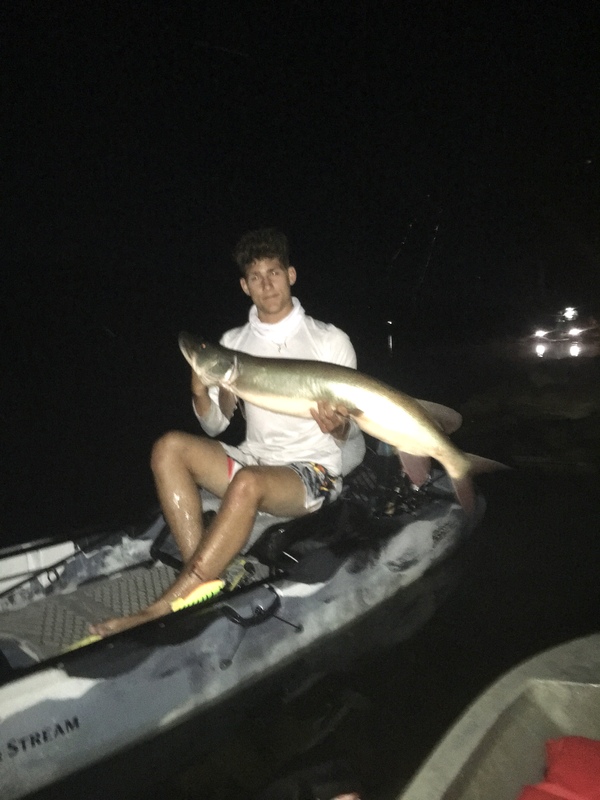 Austin Aikins, a 16-year-old junior at Central Catholic High School, caught not one, but two giant muskies this summer, and on back-to-back days nonetheless. On July 19, he caught a 49-inch, 29-pound musky while fishing the Allegheny River in his kayak near Kittanning. 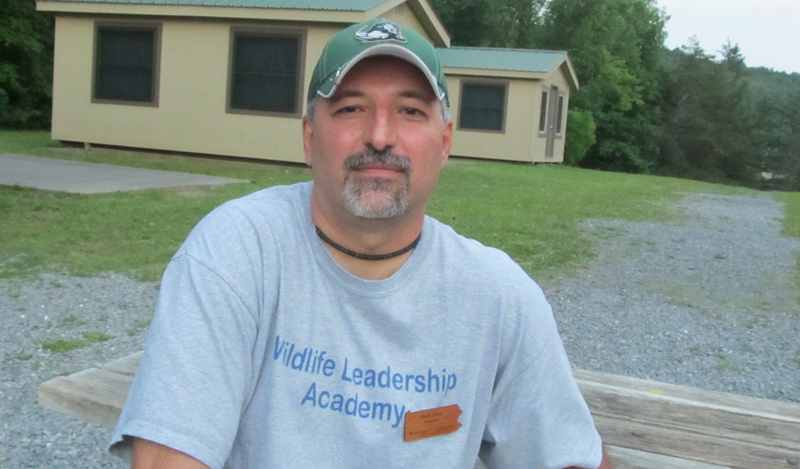 Then, a day later, he caught a 46-inch, 26-pound musky in the same spot.